Adjustable drivers might be all the rage, but at Honma they think you’re better off having the right driver in the first place. There are four models of TW 727 drivers, each one designed for a different type of player. But then that’s Honma for you. Doing things differently to most manufacturers, their clubs are made at their Sakata factory in Japan, by expert craftsman with years of experience. 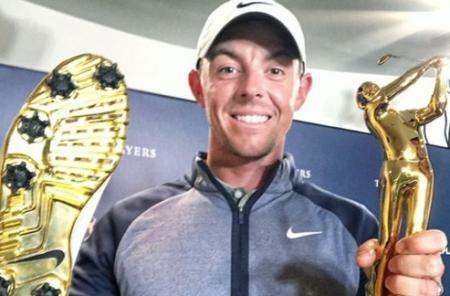 They aren’t having to design their clubs to a price point like many manufacturers, rather they do what is needed to produce the best clubs possible. Unlike most manufacturers, Honma also hand roll all their graphite shafts and have a reputation for being the best in the business. 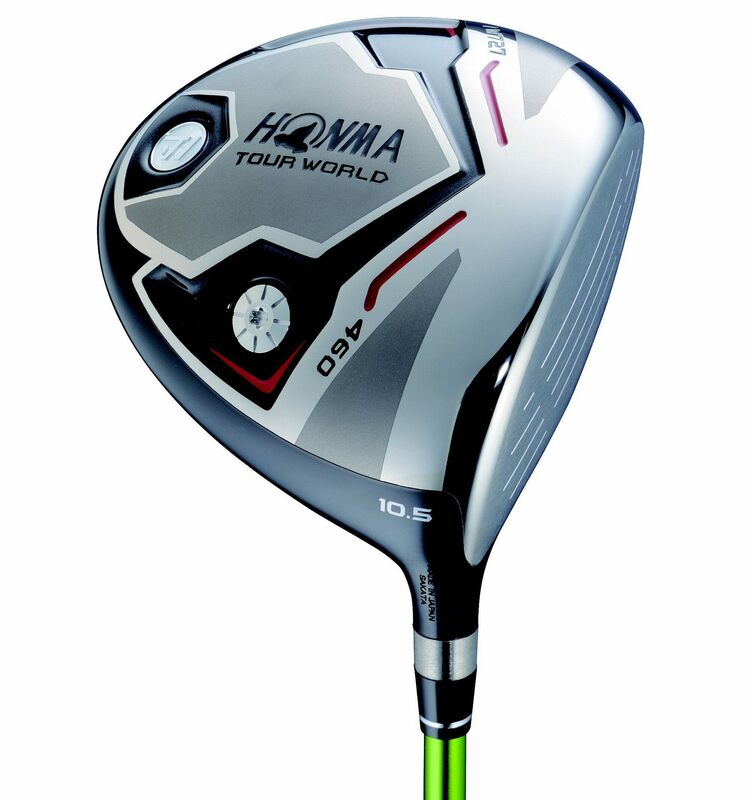 The new drivers feature a W forged process that tightens the titanium grain. Whilst it’s something we would never notice by eye, it means the driver can be made 15% harder and just as strong, allowing it to be made thinner and lighter so weight can be moved to where it’s needed. The TW727 460 features the shallowest face and biggest head and is designed for forgiveness and lots of carry. 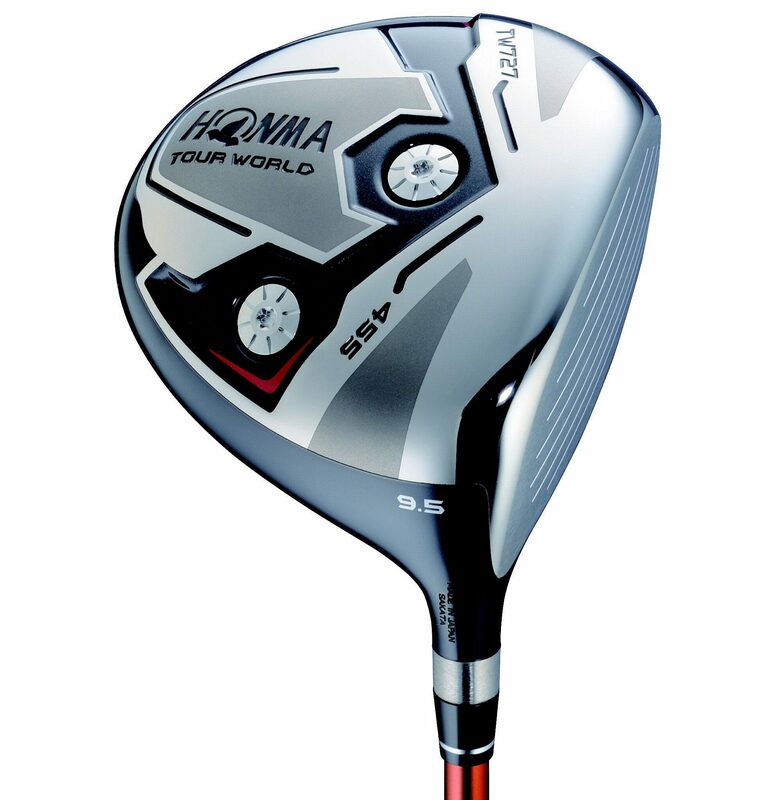 Slightly draw biased this is the easiest to use driver in the range. The TW727 455S features a slight smaller head and a slightly deeper face than the 460. 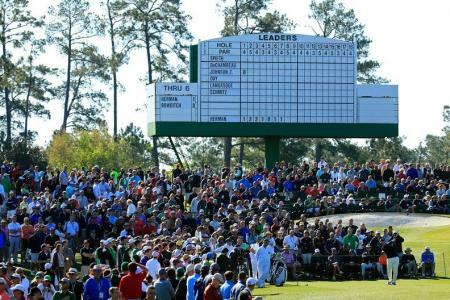 The S stands for straight and this driver is designed to hit with little sidespin. Point and Shoot and away you go. The TW727 455 has a deeper face than the other drivers, and is designed for higher ball hitters. Still forgiving, this is the driver we think most people would probably choose out of the line, as it mixes forgiveness with trajectory control. For really strong players, there is also a TW727 430 head. 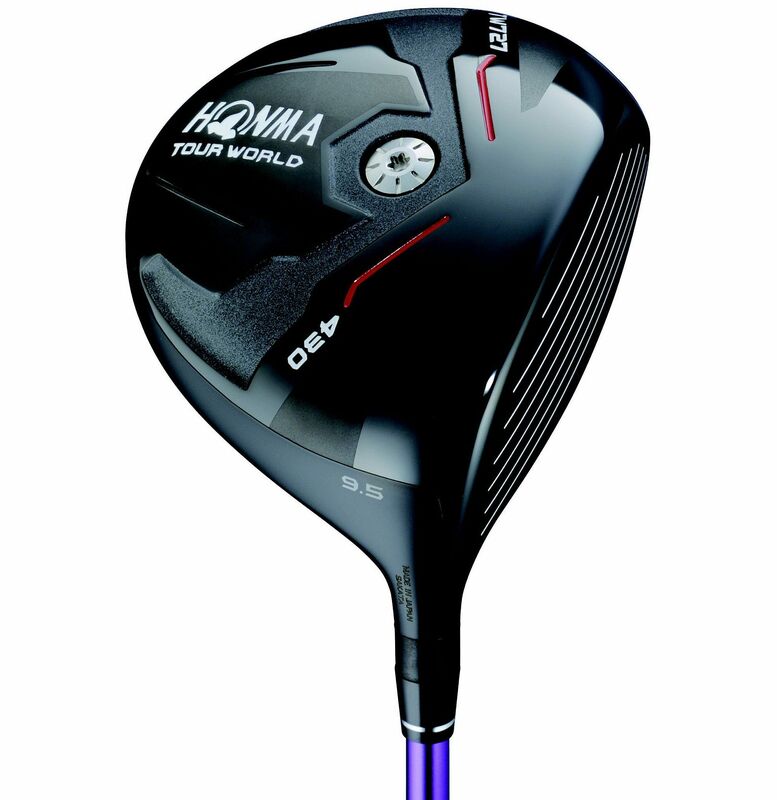 With a low forward centre of gravity, the 430 is designed for big hitters that need to really control their spin rate. The Darth Vader of the range, the all black driver is all business at address, and while we loved it when we tried it, we think we would need more forgiveness on the course. 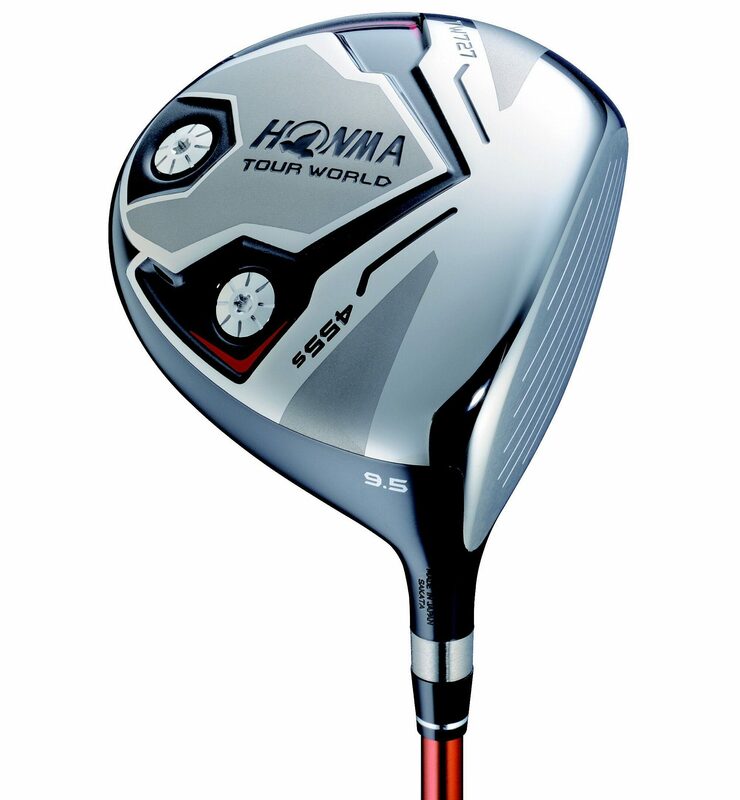 Like all Honma clubs they can be bought from 2 to 5 Star specs. From custom paint, to higher grade graphite shafts, the TW727 Driver can cost up to £5000, but for that you will have a totally bespoke driver just for you.